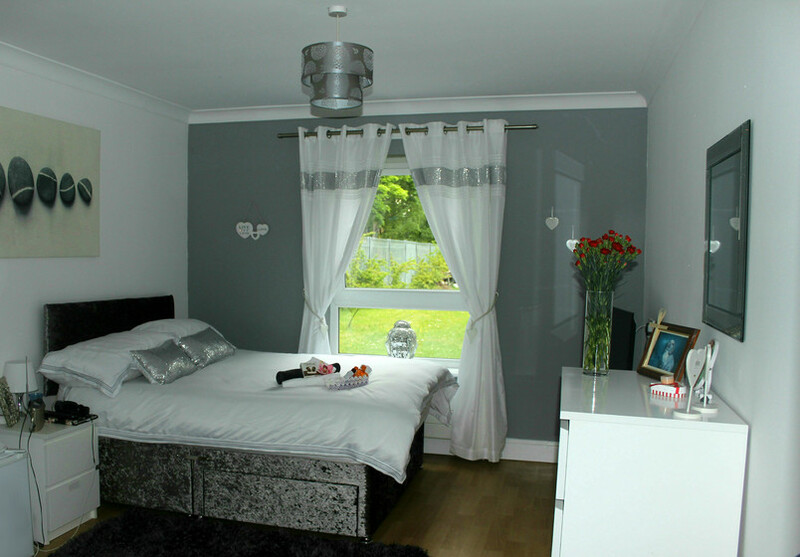 The home is conveniently located within close proximity of Glasgow city centre and enjoys easy access to the M8 and Glasgow airport. 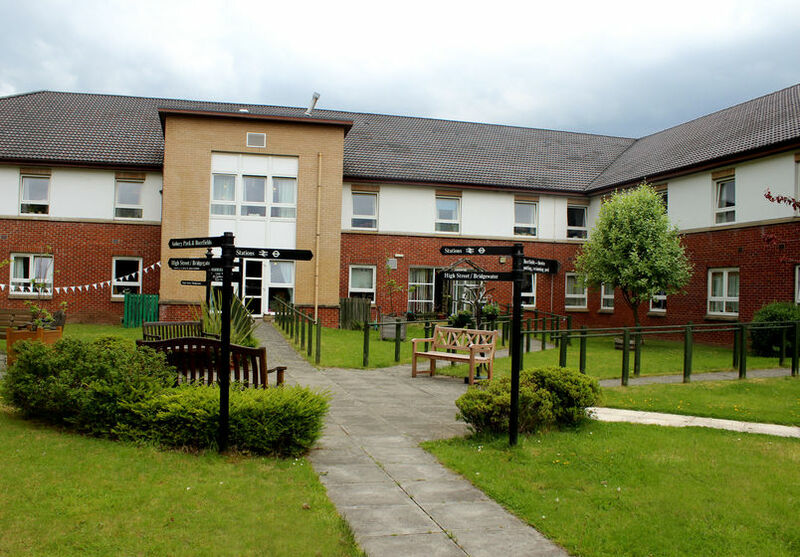 There are a number of local amenities just a short drive away from the home, including Braehead shopping centre and the beautiful Robertson Park. 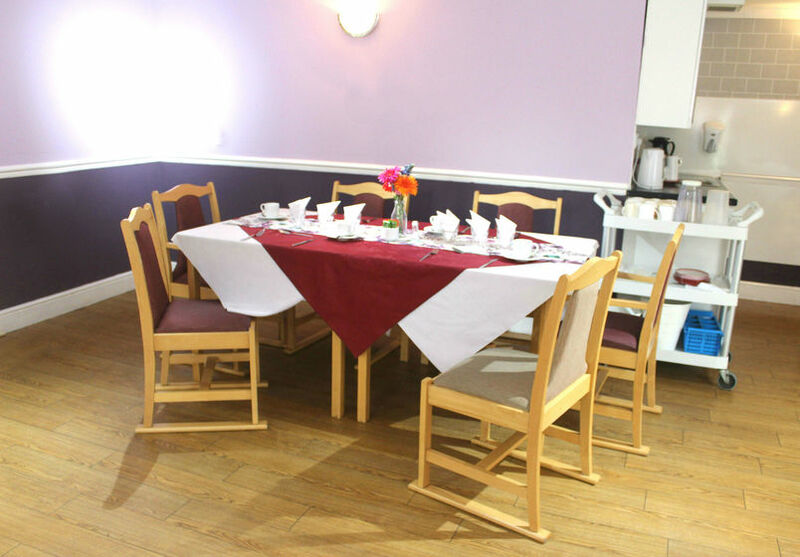 All of the bedrooms have bright and spacious single bed accommodation with en-suite wet rooms for privacy and convenience. 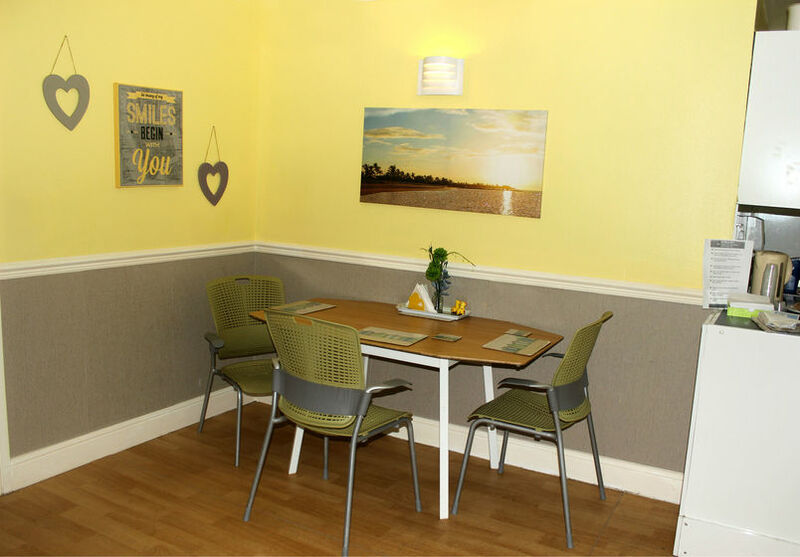 There are numerous lounge and dining facilities available throughout the home for residents to enjoy home cooked meals, whilst also providing a relaxed environment for socialising with family and friends. 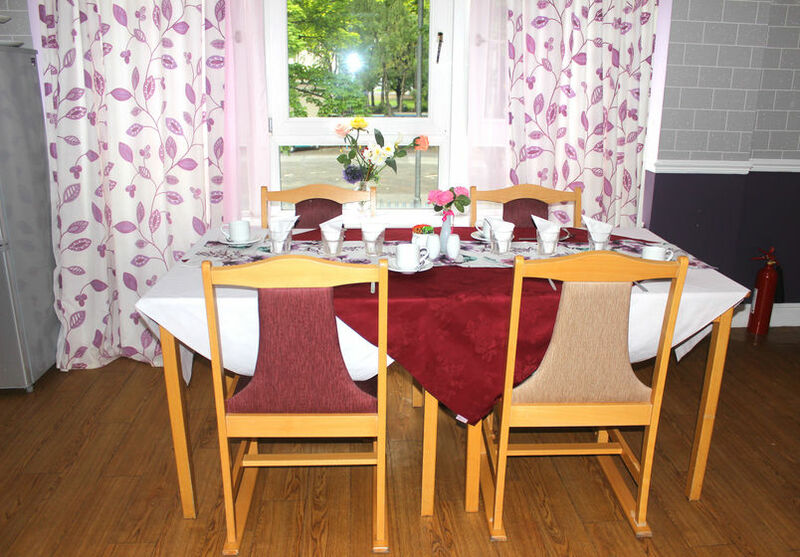 The home has a dedicated activities centre, in addition to its own minibus, which is frequently used for visits, excursions and trips to local places of interest. An enjoyable, secure, and easily accessible garden area with a patio and gazebo has been specially designed to accommodate many outdoor events, including summer BBQ’s and fetes. It’s a fabulous place to be and when the sun is out, it’s even better! 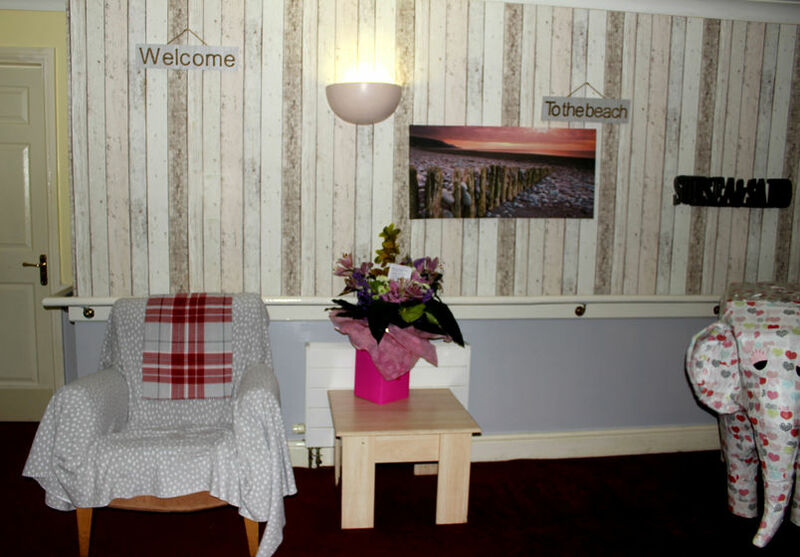 Craigielea has secured a number of prestigious awards in the last couple of years, due to the dedication of each team member within the home; striving to provide the highest standards of care. 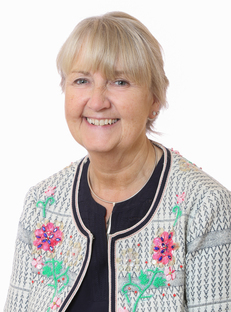 Sheila is a qualified General Nurse with years of experience in the industry, working mainly in surgical wards where she was promoted to Theatre Sister. 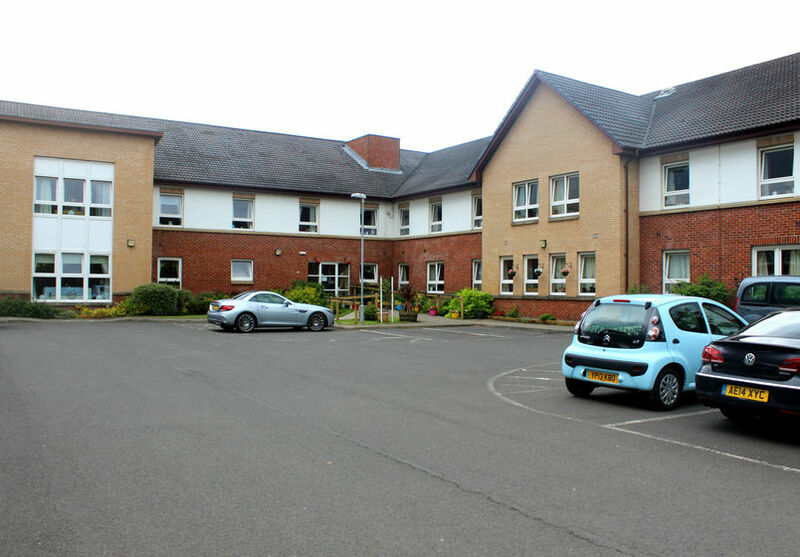 Sheila has worked in the care home sector for the last 25 years and is an advocate for the Playlist for Life Scheme, which she promotes passionately at Craigielea Care Home. This scheme is very beneficial for dementia sufferers as being able to respond to music can help the person recall memories from the past and significant events in their life.